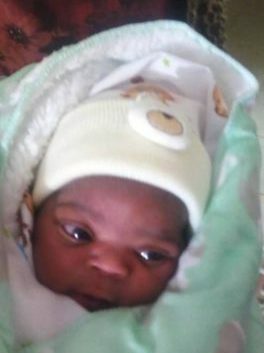 We welcome Malta, daughter of Demi, born October 3, 2018. 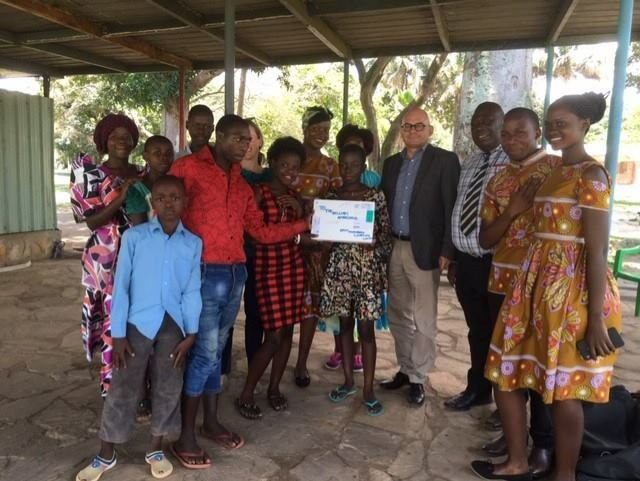 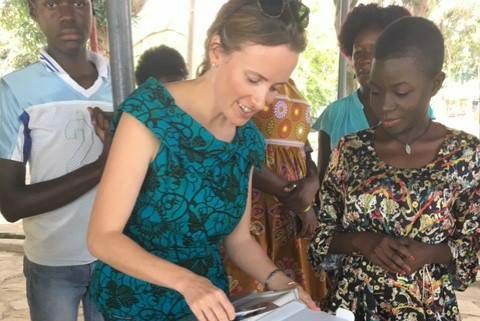 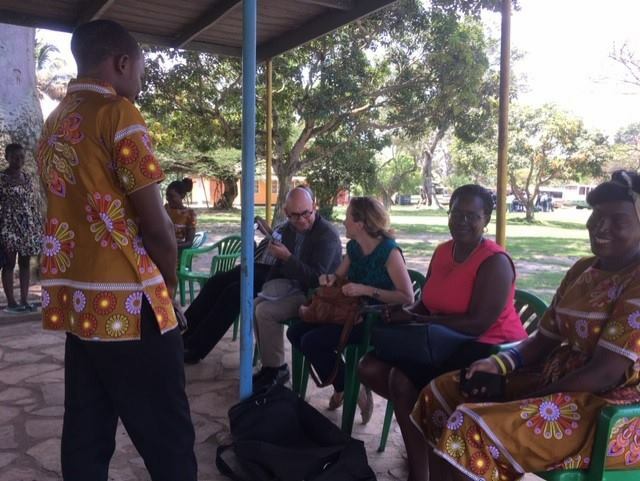 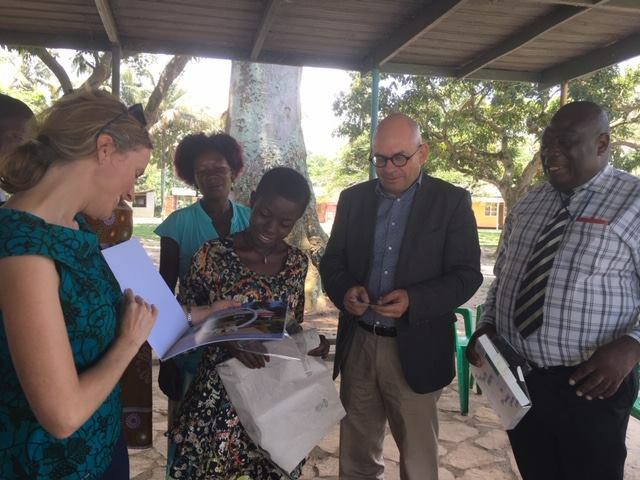 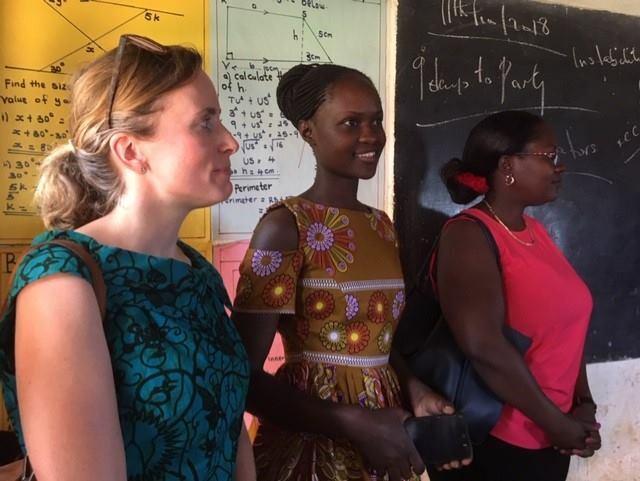 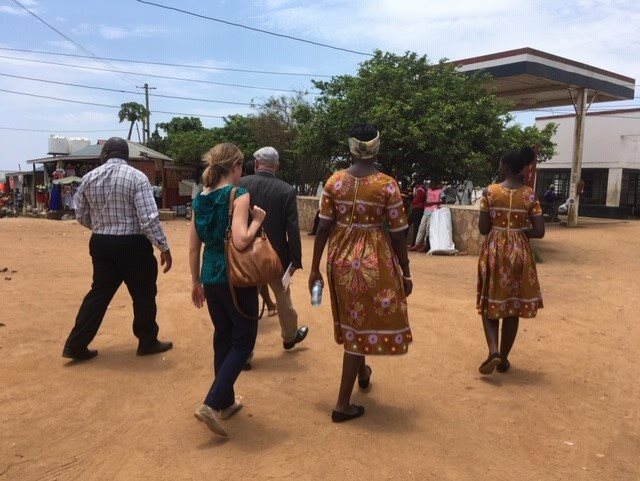 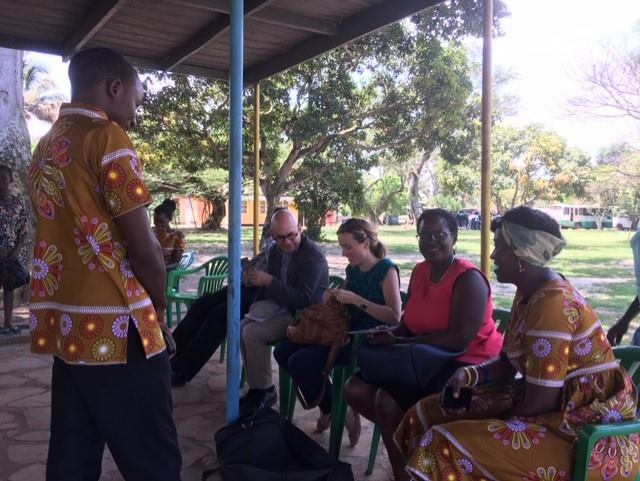 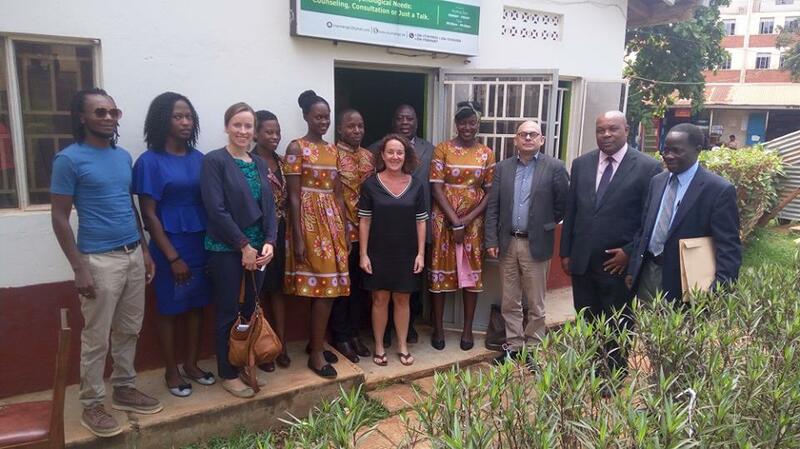 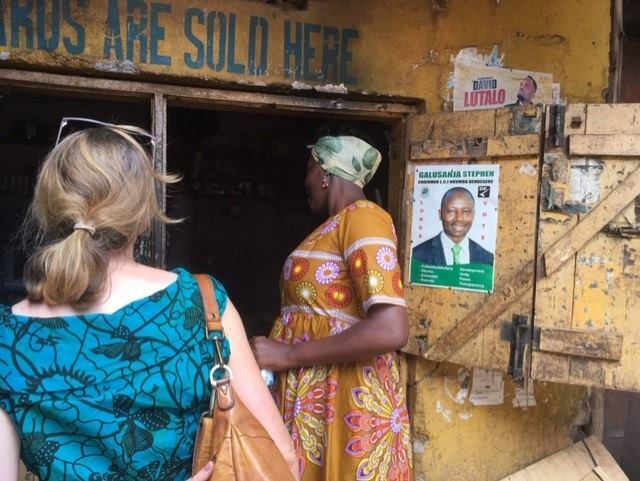 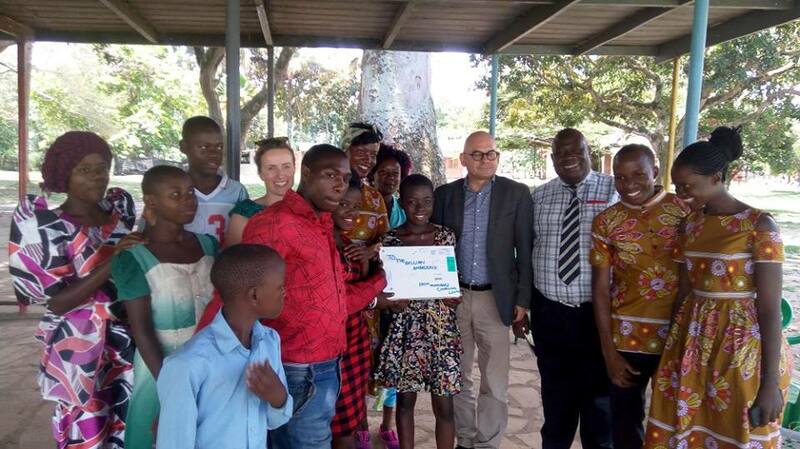 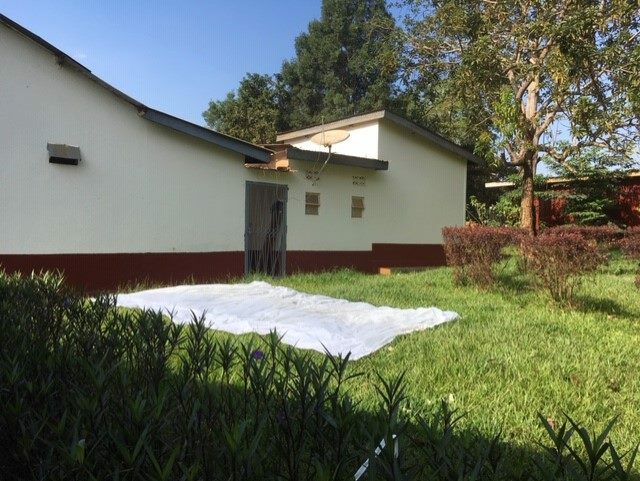 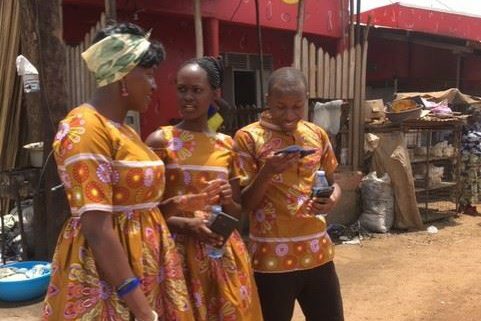 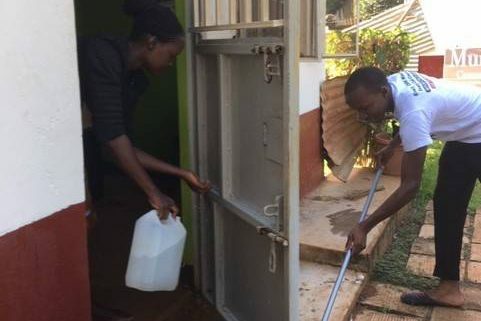 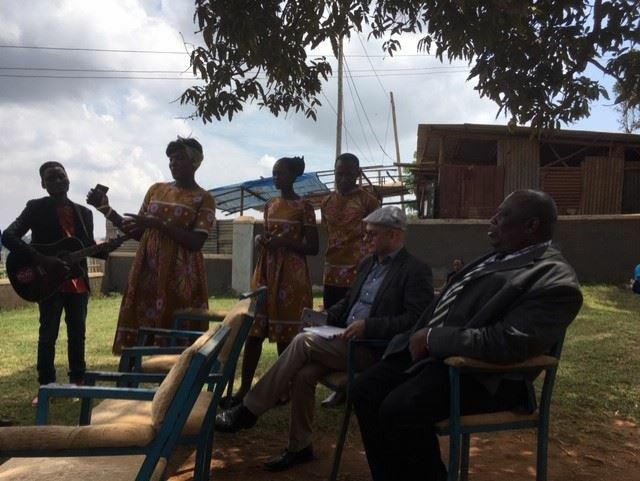 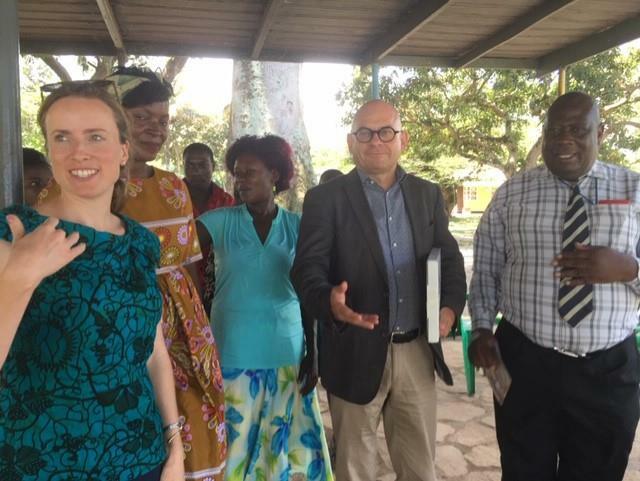 On October 11, a team from the Belgian Embassy was honoured to visit the Munnange Counselling Centre in Entebbe and witness the valuable and important – but often forgotten – work being done in the area of counselling in Uganda. 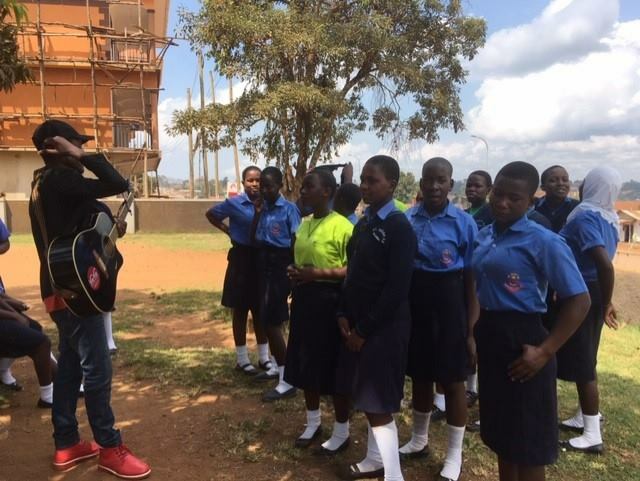 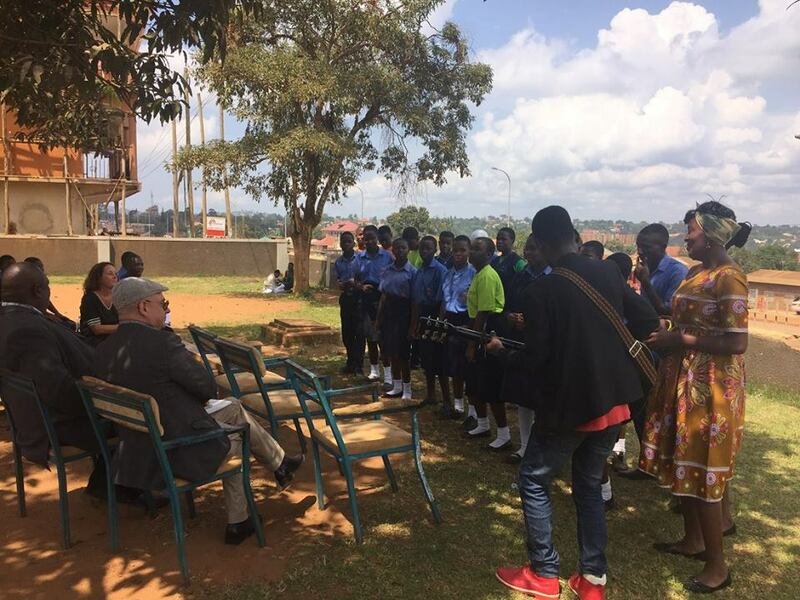 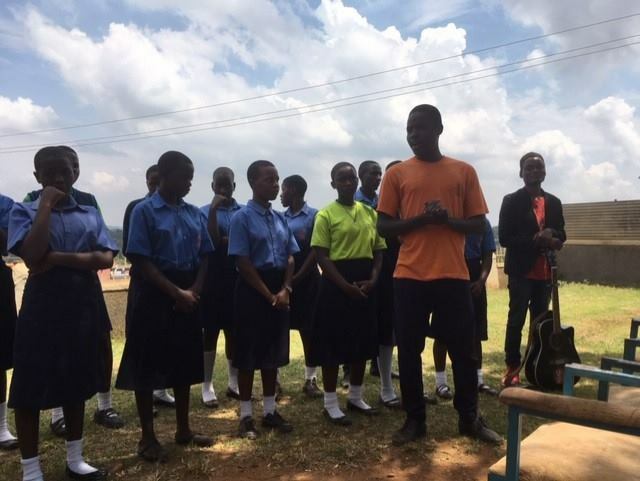 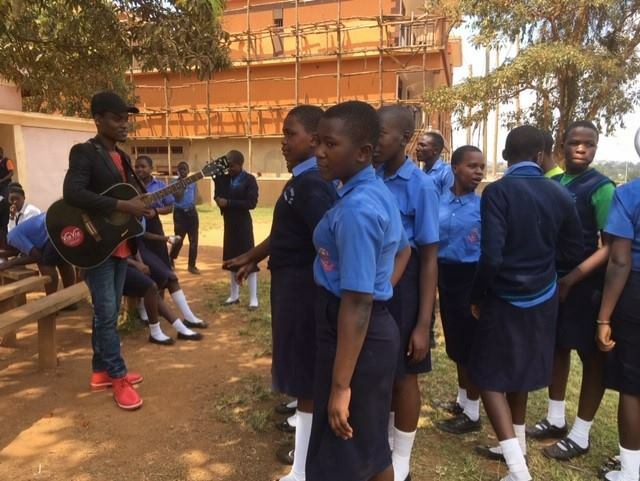 The team visited St. Noah Senior Secondary School, Devine Nursery and Primary School (orphaned and non-orphaned children) and Kasenyi landing site, who are some of their partners. 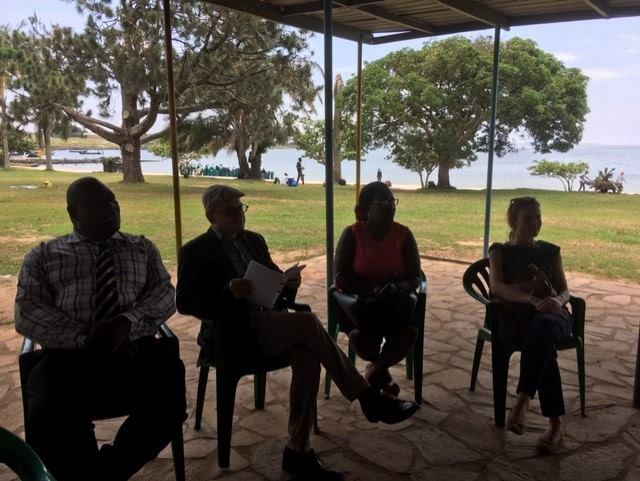 At Kasenyi landing site, they were presented with a play by HIV positive children depicting real life stories at the landing site and how they have benefited from Munnange. 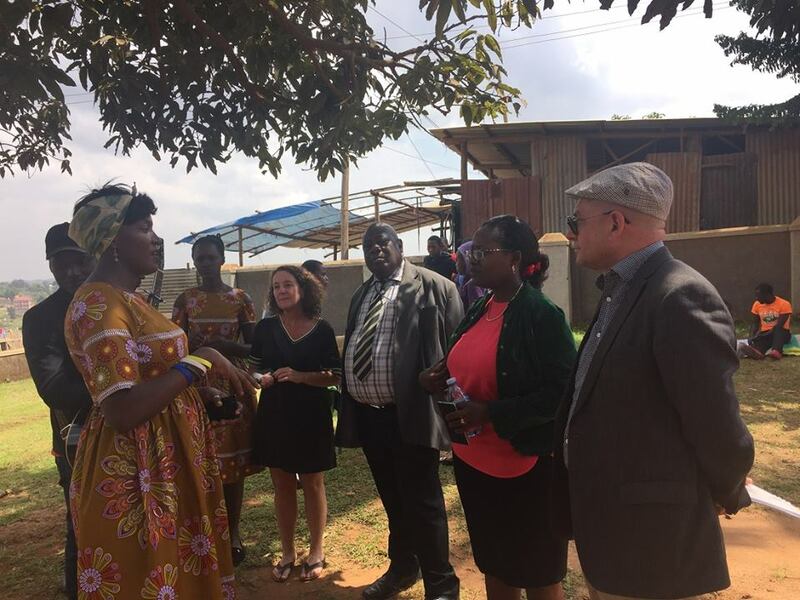 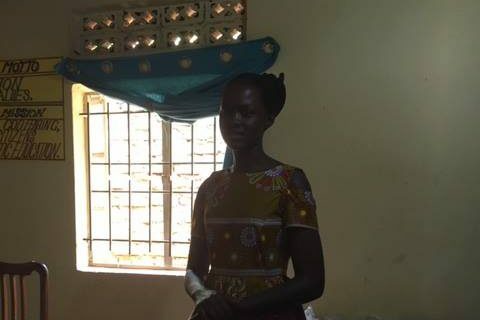 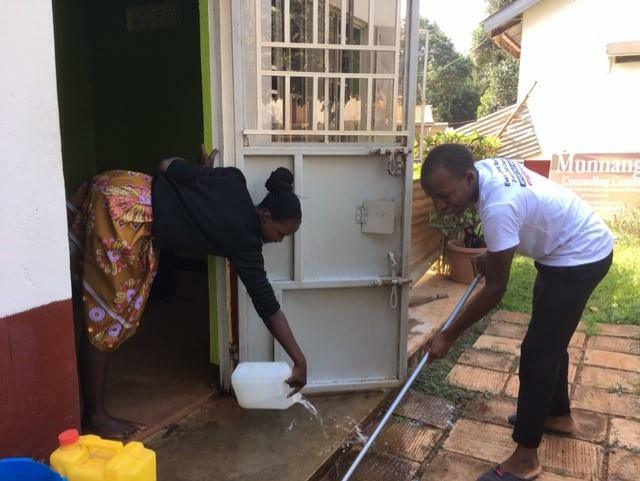 The Embassy team was very impressed by Munnange’s work and support their belief that all people should get a chance to grow as healthy individuals (both physically and mentally) and in return they will contribute to the development of Uganda.